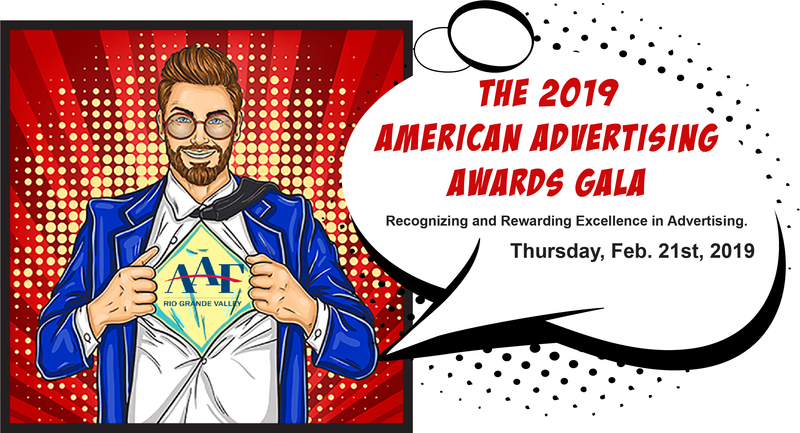 The American Advertising Federation — Rio Grand Valley celebrates the best in RGV advertising. Pop art-inspired attire or black-tie optional. Tickets are $75. Sponsorship tables of 10 are $1,000. Student tickets are $40. The celebration continues with a gala after the party from 10 p.m. until midnight at the Grand Banquet and Conference Center with music and dancing. 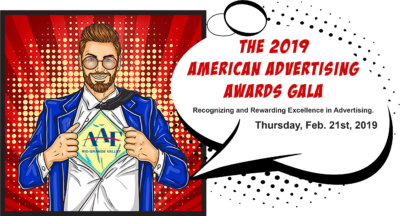 Tickets are available online or by contacting the American Advertising Federation.